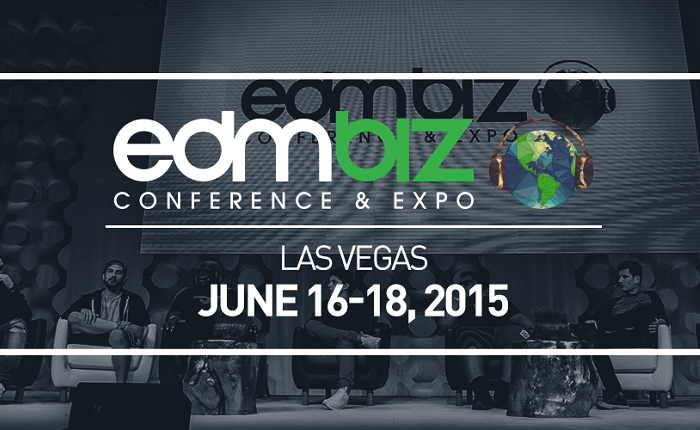 …and today I wanted to tell you about the EDMBiz conference & expo! EDM is my favorite genre of music because it’s larger than life. The DJs, the festivals, the fans, the freedom, and the unity. It has it all! Little did I know that there has been an EDM Business convention called EDMBiz that’s been going strong since 2012! In the 4th year celebration of the conference, EDMBiz will be held for three days from June 16-18 at the Cosmopolitan of Las Vegas hotel! I would like to visit the hotel’s pool too! 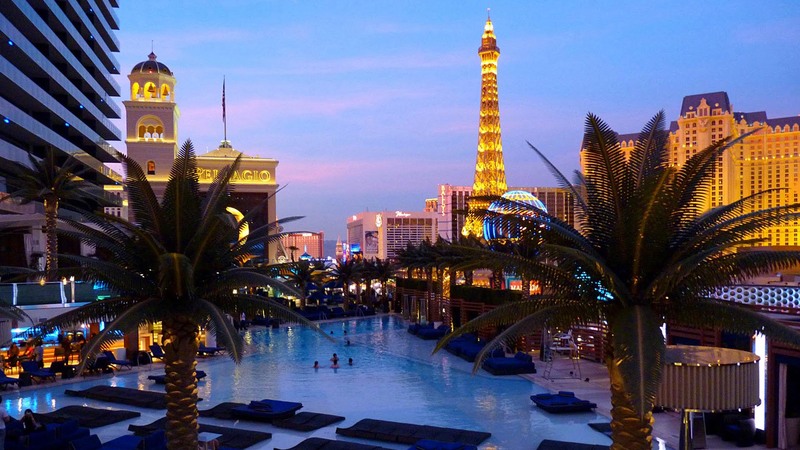 If I’ve said it once, I’ll say it again: I’VE ALWAYS WANTED TO GO TO VEGAS! 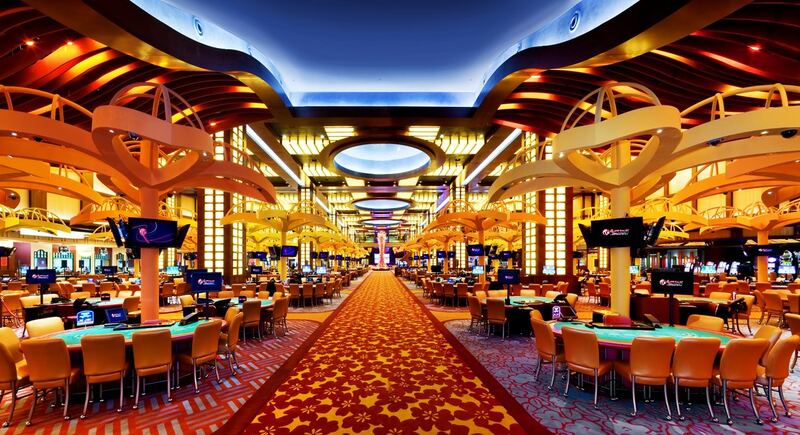 …so you can’t tell what time it is or how long you’ve been gambling! 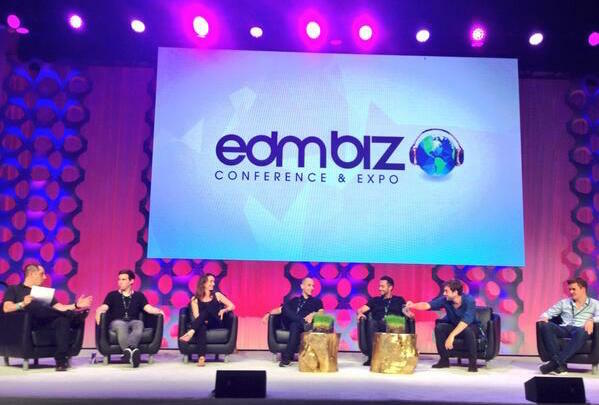 Yesterday there were announcements that included two different contests for EDMBiz as well as the official opening and closing session speakers for the magical, 3-day event. The Startup Contest allows 5 startups an opportunity to present their EDM business to high-up industry executives and investors! Then you have the Best Record/A&R Contest that gives aspiring DJs the chance to have a track of their choice signed and released by Insomniac Records whom is well-known in the EDM industry! 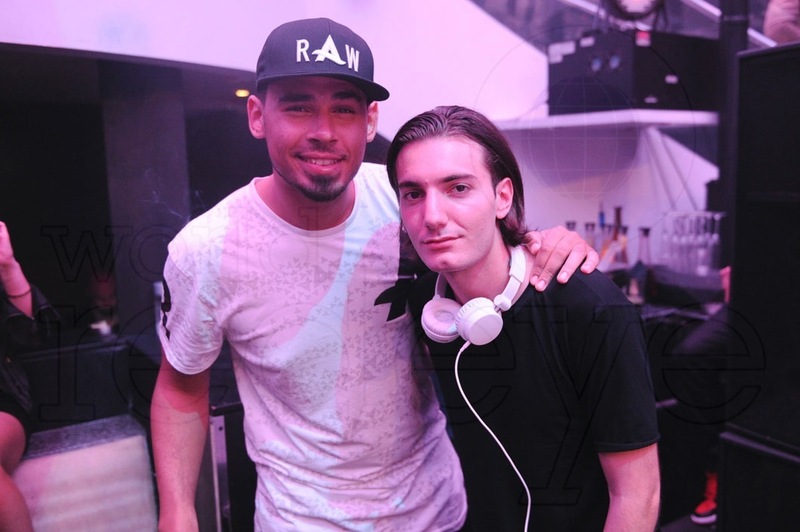 The kick-off party will feature Afrojack and the closing party will feature Alesso! And the list of speakers is insane! Check it out: [edmbiz.com/speakers]. Afrojack is 6 foot 10 inches tall! Congrats to all those attending EDMBiz 2015 & please tweet me!